Looking for a reliable East London cleaning company for your cleaning needs? If you live in the East London area and you’re looking for a dependable and affordable cleaning company to help you with all of your cleaning needs then let our company help you! Our East London cleaning company, Clean Carpets is one of the most popular, successful and efficient services in the whole of East London, which means that no matter what it is you’re looking for, you’ll find it with our professional experts. Is your home looking a little worse for wear? Are you struggling to find the time in your busy schedule to get all of your cleaning jobs done? 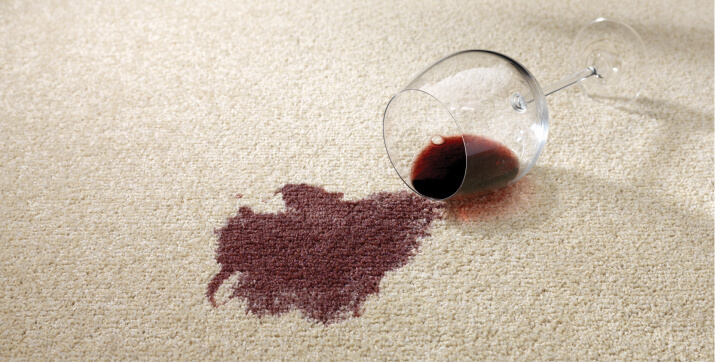 Are you sick of fighting losing battles with tough stains in your home? 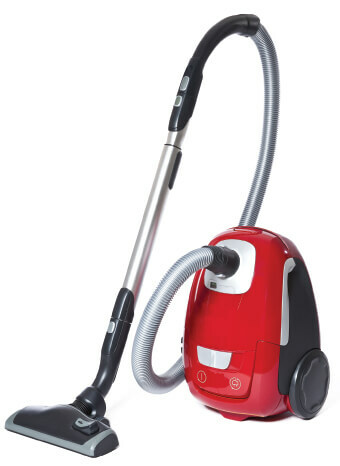 Whether it’s your kitchen appliances, your carpets or your upholstery that you feel needs a bit of attentions, or even if you’re looking for an end of tenancy or an experienced office cleaner, you’ll be able to find whatever it is you need from your cleaning company and much more with our fantastic range of services! To find out more information about our East London cleaning services, why not give us a phone call today on 020 3397 8287? East London is known for being one of the most densely-populated sectors of the entire capital. The area is home to many London boroughs, which include Barking and Dagenham, Newham, Redbridge and Waltham Forest. It’s easy to travel around, through and to East London using the London Underground, with different areas and districts accessible from the Victoria, Central, Hammersmith and City, District and Jubilee Lines. East London is famous for its cultural diversity as well as its vibrant nightlife. There’s a lot to do in East London – from shopping at the famous Exchange Shopping Centre in Ilford to its fantastic and varied club scenes. The area is also proud to show off its Cockney roots, with many people considering East London to be the perfect expression of true Londoners. East London boasts some great connections to the world of sports, with the world-famous West Ham football club being the area’s principle football team. There are many fantastic cultural places to visit in East London, including The Vestry Museum and Epping Forest, found in Walthamstow, and Ilford’s Central Library. There are many cleaning companies for you to choose from if you live in East London, but only Clean Carpets can give you the thorough, efficient and dependable clean that you’re looking for for your home or office. No matter what it is you need cleaning we’re ready to impress you with our excellent cleaning techniques and friendly staff. Not only are we one of the most dependable cleaning services in East London, but we’re also one of the most cost-effective. Our prices are both affordable and competitive, no matter what service it is you require! From oven cleaning to office cleaning, from stain removals to end of tenancy cleaning, we have the service you’re looking for that isn’t going to cost you the earth. Whether you’re looking for a one-off clean or if you’re interested in hiring our services on a regular basis, you’ll find exactly what it is you’re looking for with our company. If you’re interested in finding out more then give our company a call now to speak to one of our advisors, on 020 3397 8287. 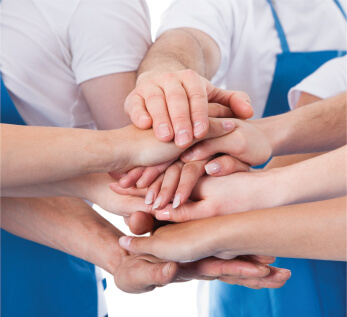 Get the best cleaners for your home or office with our company!